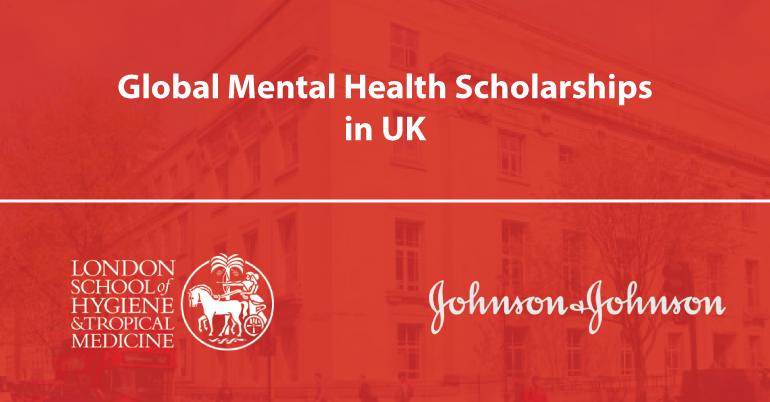 Apply for the Johnson & Johnson Global Mental Health Scholarships 2019-20 in UK. The Janssen Global Mental Health Scholarship Fund was launched in 2012 through a generous donation from Janssen Pharmaceutica (part of the Johnson & Johnson Family of Companies). 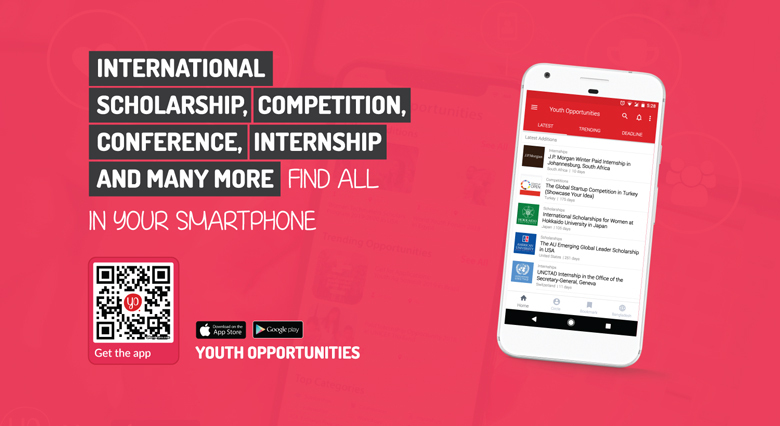 In 2018, the Johnson & Johnson Scholarship Fund was launched, providing an additional 18 scholarships over the five years. To date, 21 students registered on the MSc Global Mental Health have benefited as a result of the scholarships. This is an annual award until 2022 (for the 2022-23 academic year). The School has an international presence and collaborative ethos and is uniquely placed to help shape health policy and translate research findings into tangible impact. They have 3,000 staff and more than 4,000 students in over 100 countries, all working with a collective purpose to improve health worldwide. Founded in 1899 at the London Docks, LSHTM is now based in Bloomsbury, where it has two main sites at Keppel Street and Tavistock Place. Today, our staff, students and alumni work in government, academia, international agencies and health services across the world. The school has 3,000 staff working in over 100 countries, including at two MRC Units in The Gambia and Uganda which joined LSHTM in February 2018. Their outstanding, diverse and committed staff make an impact where it is most needed, deploying research in real time in response to crises, developing innovative programmes for major health threats, or training the next generations of public and global health leaders and researchers. Applicants from non-English speaking countries (as specified by the Home Office – UKVI) must meet the minimum English Language Requirements if shortlisted for this funding. Applicants who have been short-listed for this funding will be required to provide proof of English language proficiency within 6 weeks of notification for their scholarship application to be considered any further.